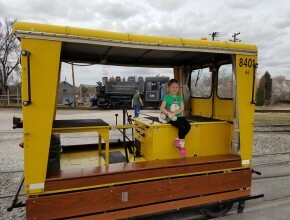 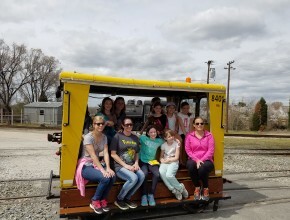 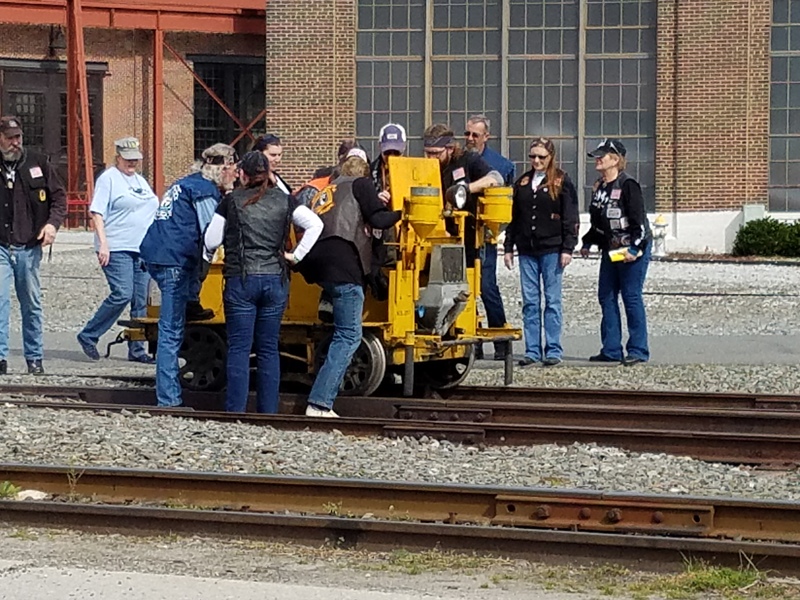 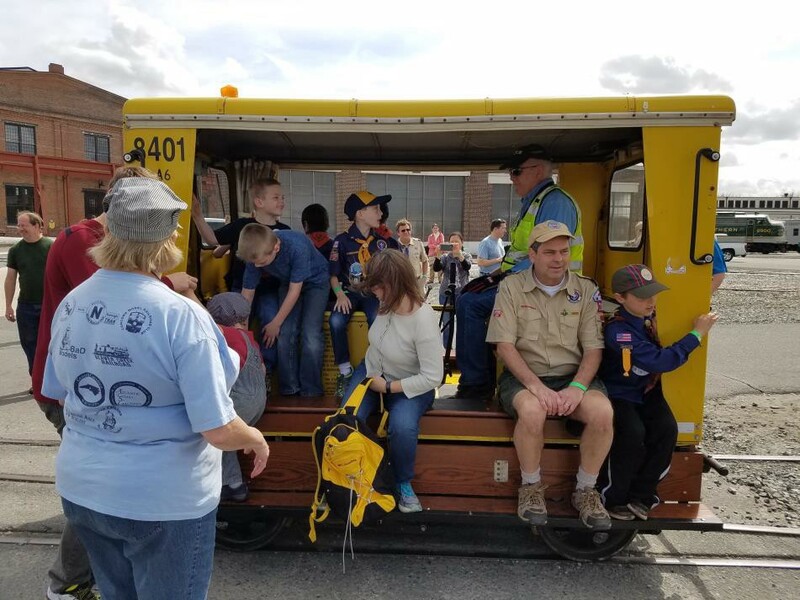 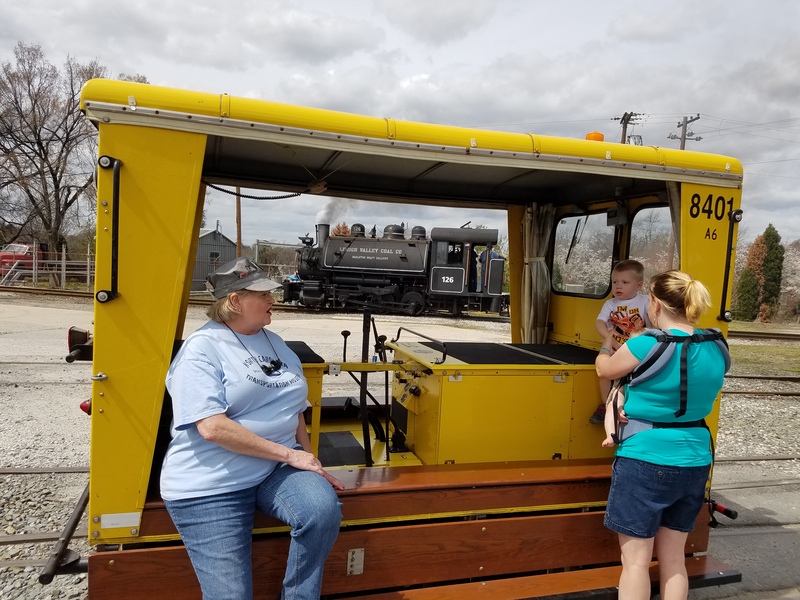 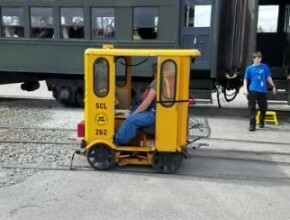 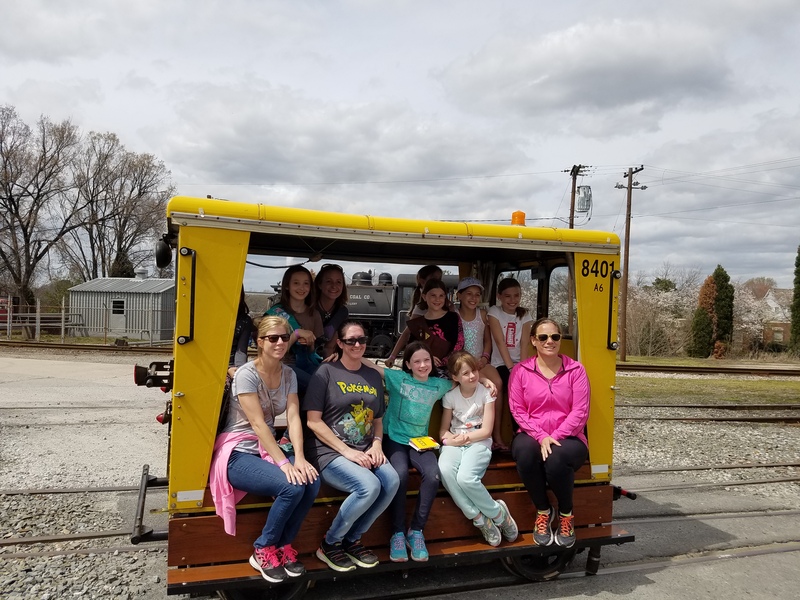 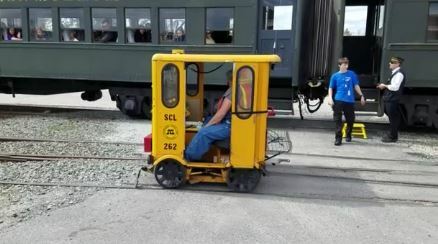 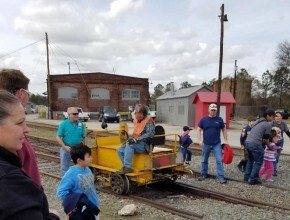 Members of RSN attended the Girl Scout Rail Camp at the North Carolina Transportation Museum on March 25. 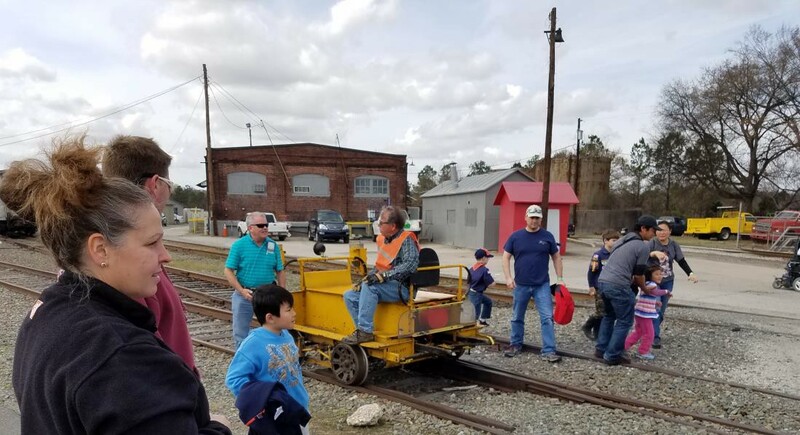 Thanks to Debbie Lee, Mark Bullard, Dan Willey, John Shefte, Clay Massey, Tom Stallings, and guest Kermit White who volunteered for this worthy event. Debbie did an excellent job hosting and car loading with Dan as the engineer. 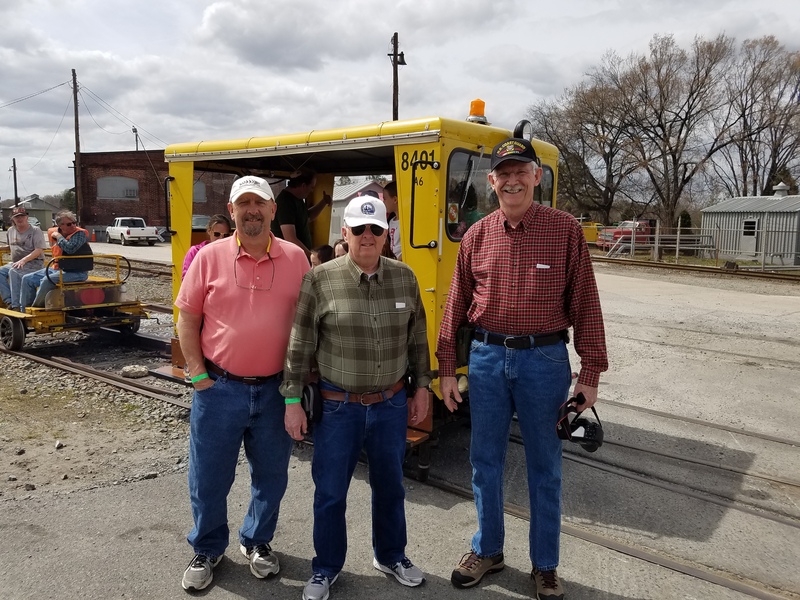 John with his motor car and motorcar friends from Murphy, NC were in attendance. These guys were in the same group as Joe King, who we bought the A6 from.